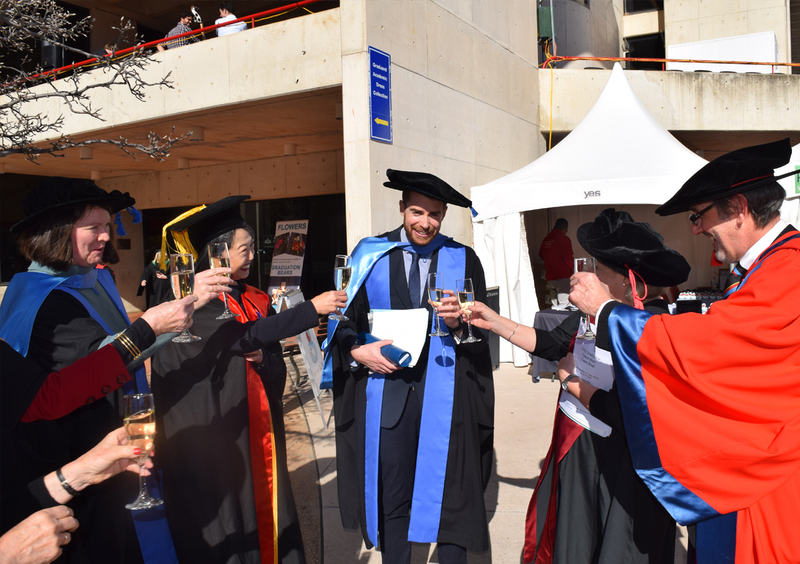 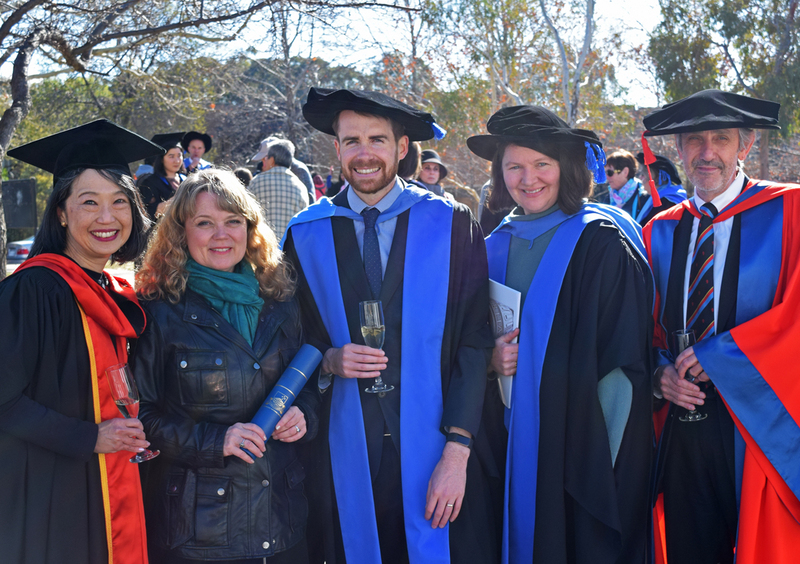 » News » Congratulations to our three PhD graduates! 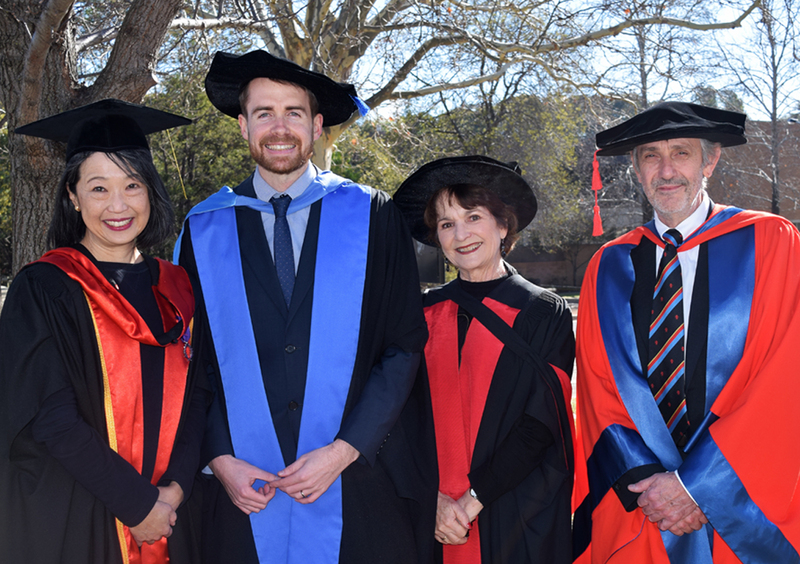 Congratulations to our three PhD graduates! 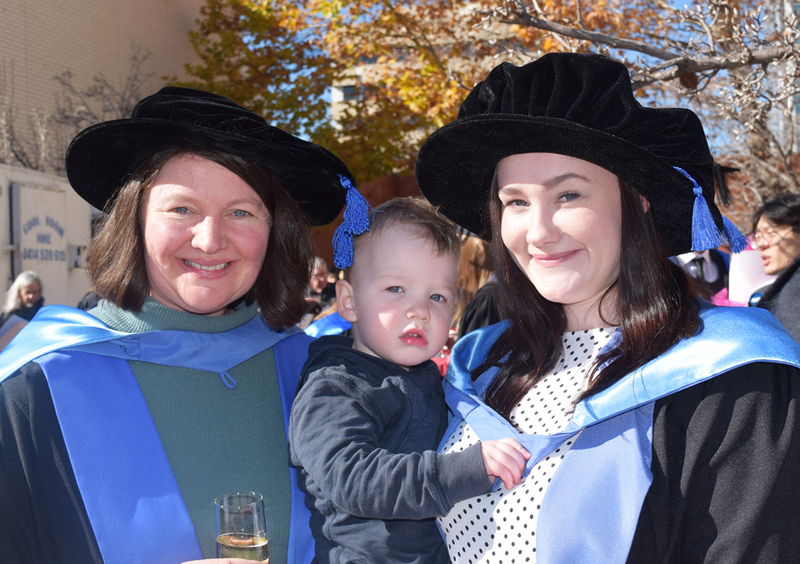 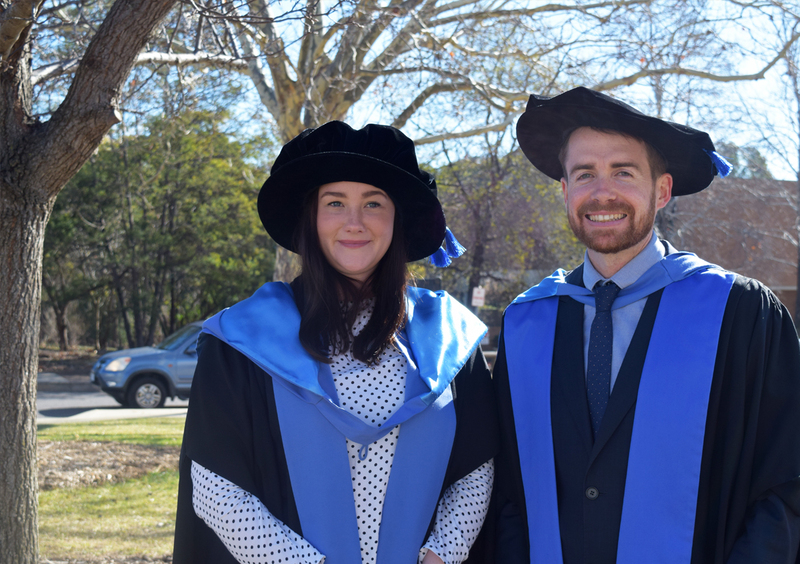 The ANU Centre for European Studies congratulates our PhD graduates Dr Elizabeth Buchanan, Dr Kerrie O'Rourke and Dr Will Shannon who donned their caps and gowns in today's graduation ceremony at The Australian National University's Llewellyn Hall.